Journey Aviation, a worldwide aircraft management and charter operator, reaches new heights with a second Gulfstream 550. In its longstanding commitment to excellence, Journey Aviation places special emphasis on safety, reliability and the highest quality of service. With this latest addition to the charter fleet, Journey Aviation continues its mission to provide an unmatched charter experience with the best large cabin aircraft in the industry. In addition to these two Gulfstream 550 aircraft, Journey manages and charters over fifteen aircraft in the United States, including Gulfstream IV / IVSP / GV / G450 / G550 and Falcon 2000 through its 24/7 dedicated charter team. Call today to book one of our Gulfstream 550 and discover a smart, sumptuous and beautiful way of traveling! Journey Aviation is a worldwide aircraft management company with an FAA Part 135 certificate. Journey’s commitment to safety holds no compromise, from strict maintenance and procedures to thorough pilot and crew training programmes. Journey Aviation has been awarded the highest safety ratings with the Wyvern Wingman, ARG/US platinum and IS-BAO certificates. Our professional team provides turnkey management, on-demand charter for domestic and international travel, acquisition of aircraft and other consultancy to discerning clientele. 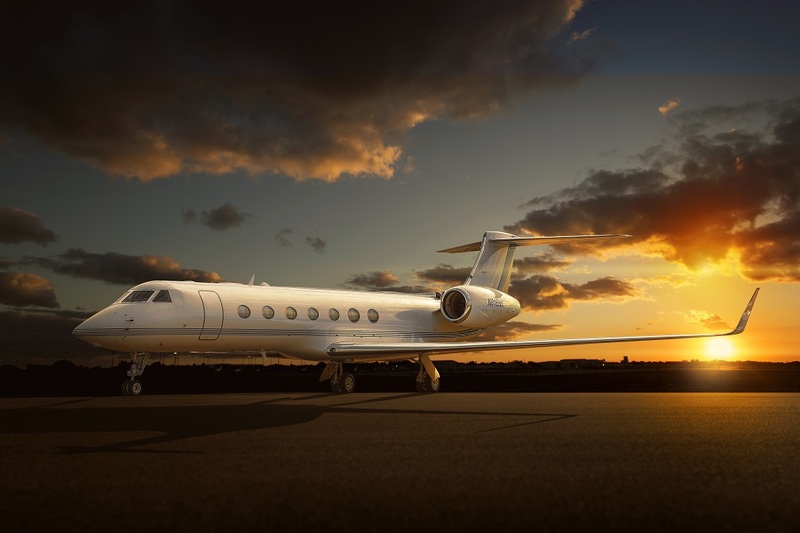 Journey Aviation currently manages and charters over fifteen aircraft in the United States, including Gulfstream IV / IVSP / GV / G450 / G550 and Falcon 2000 and operates from three major regions – the greater New York area, Southern Florida and Southern California. More information on www.journeyflight.com and follow us @journeyair and #journey_aviation.